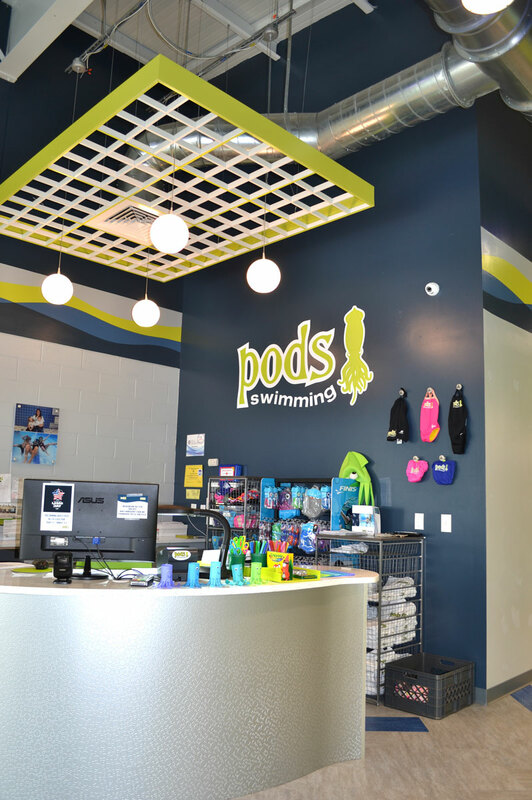 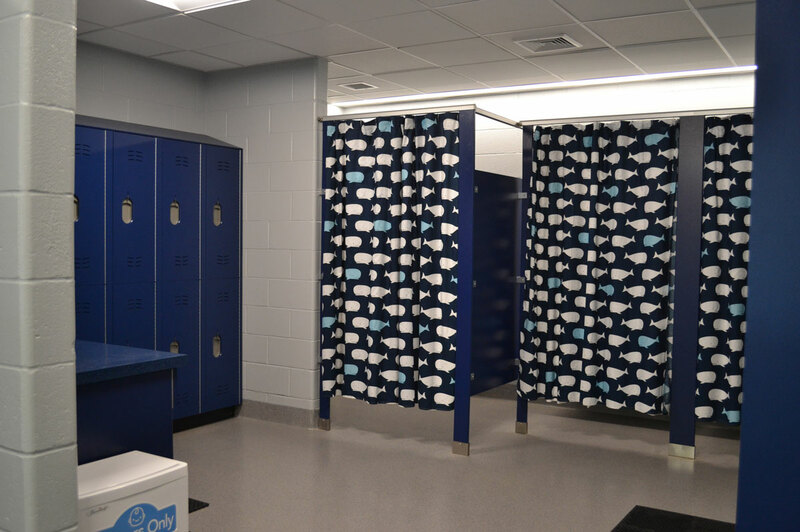 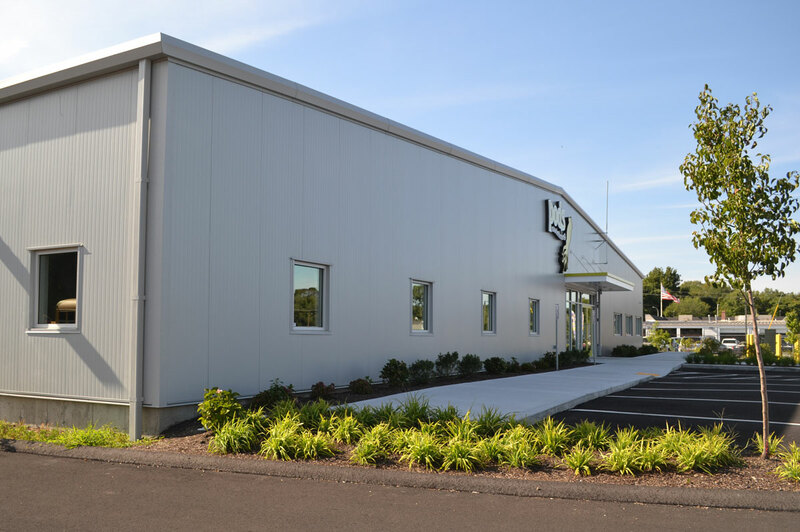 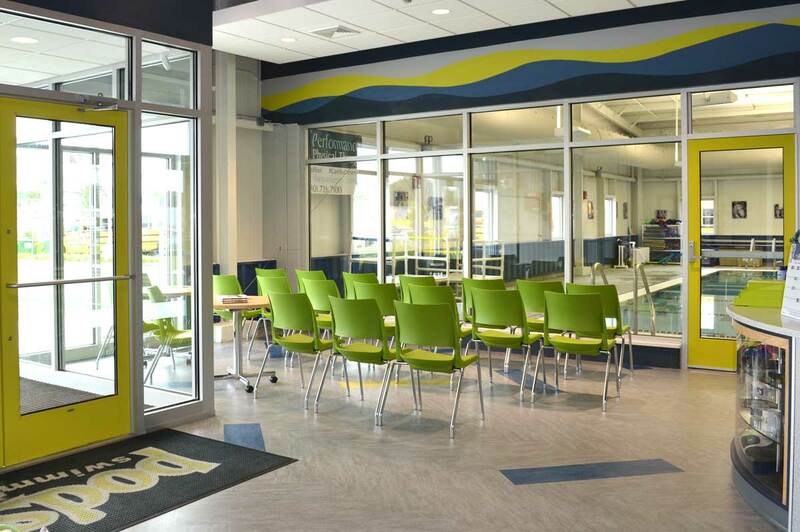 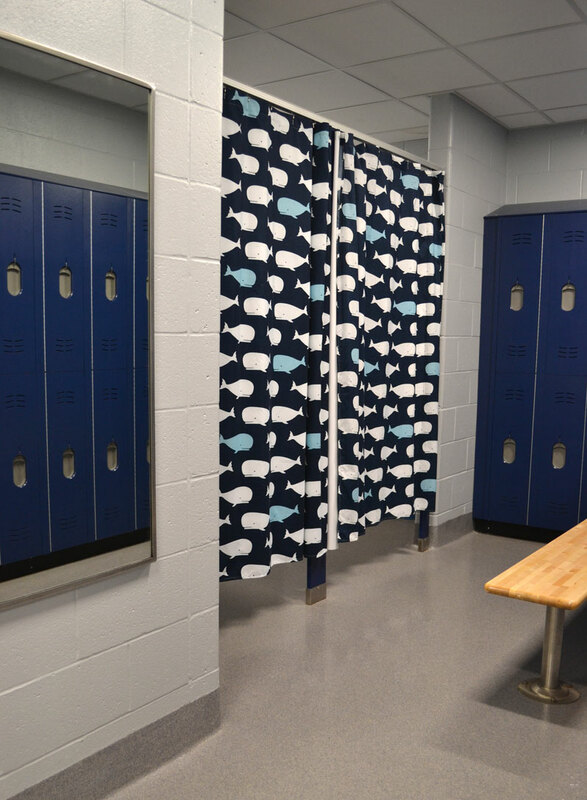 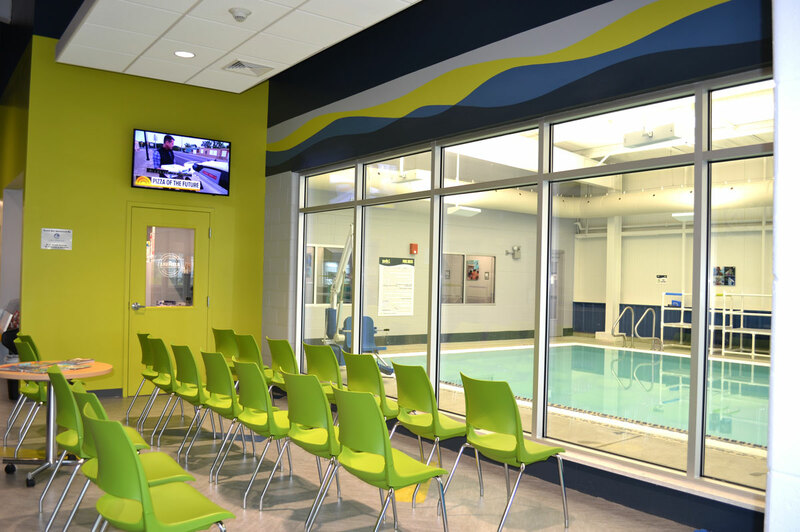 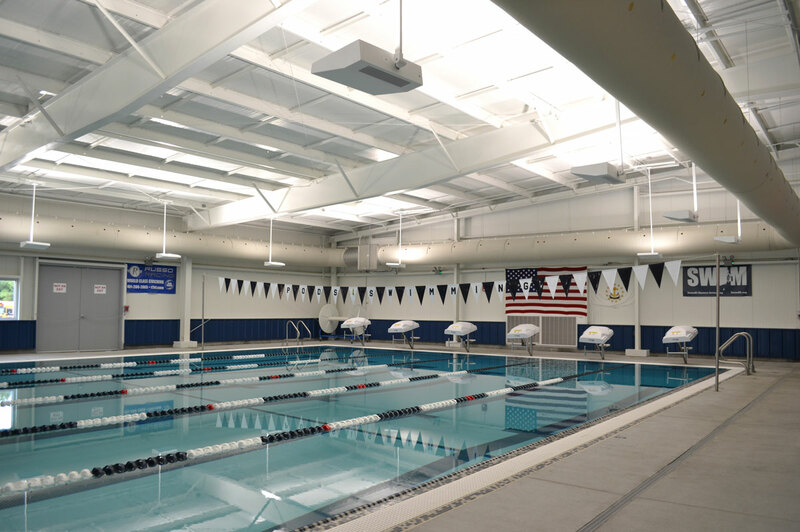 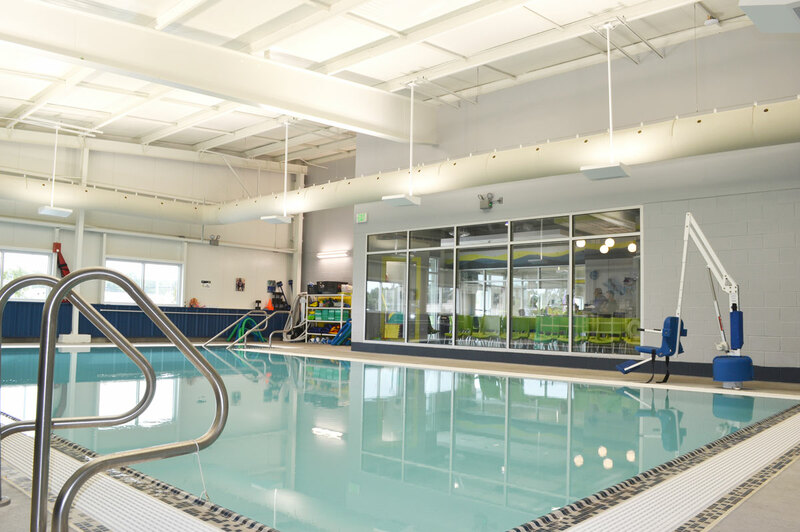 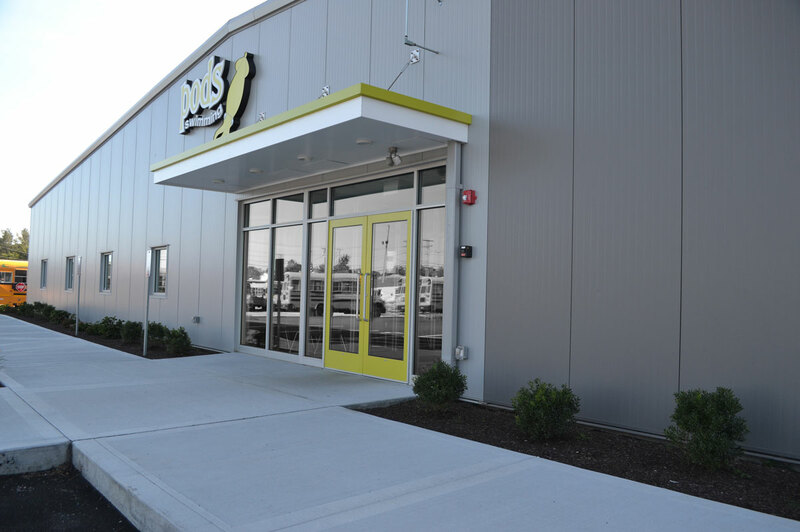 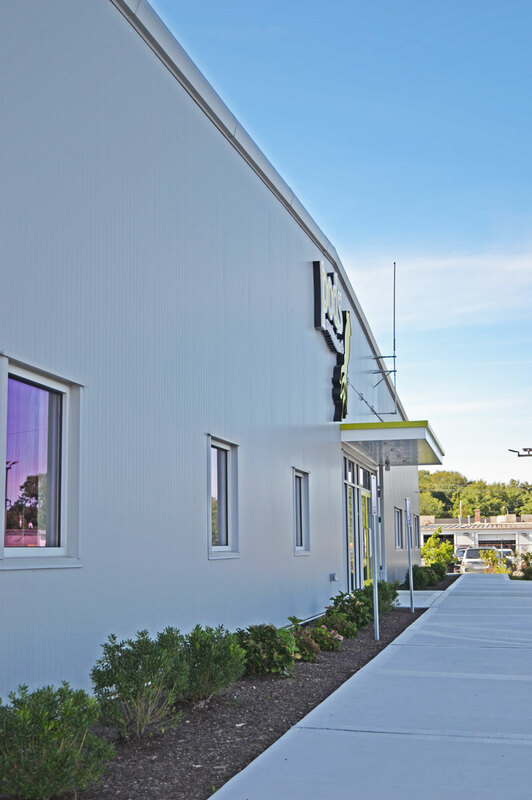 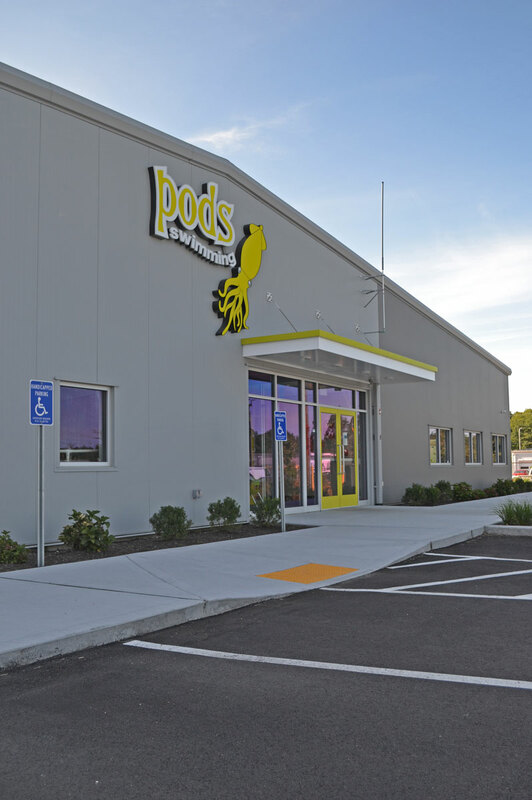 An 11,000 s.f., year-round state-of-the art facility designed to give parents and students the assurance that the swim environment and water quality are best in class. 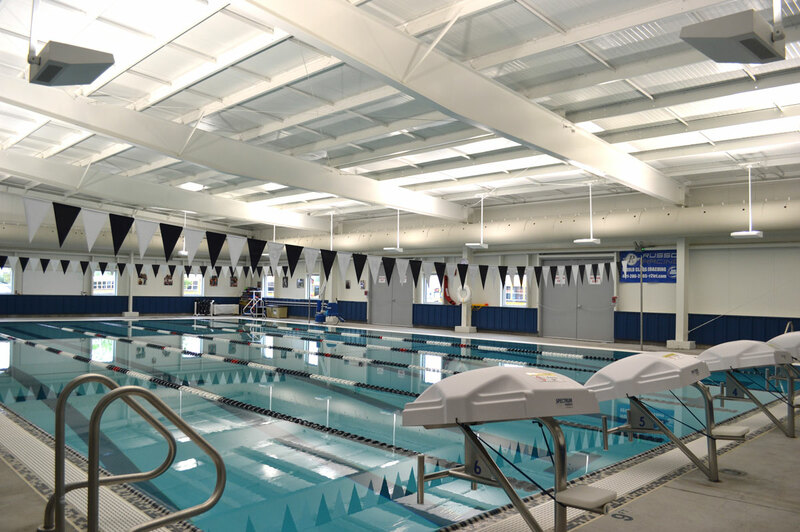 The two pools, a 20 x 40 square foot shallow teaching pool and a six lane, 25-yard pool for lessons and community swim meets, both provide leading edge pool filtration and treatment systems. 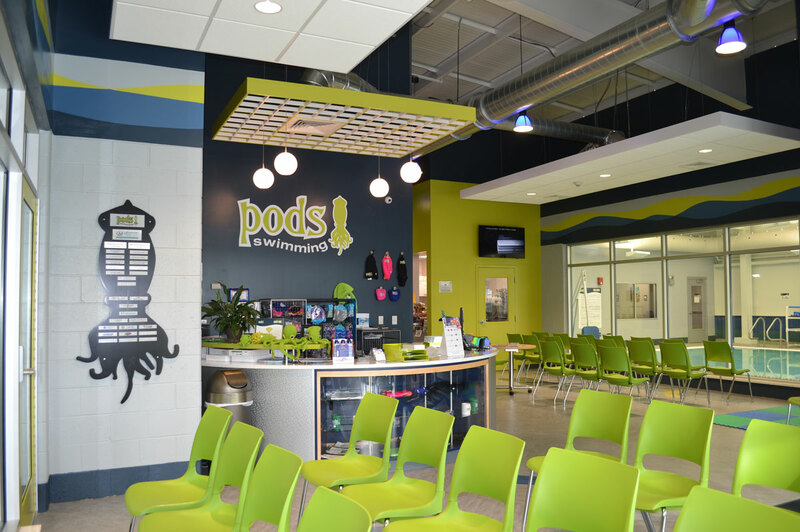 The center features a lobby, swim store, men’s and women’s locker rooms, family changing room, snack bar, and air conditioned reception/viewing area.